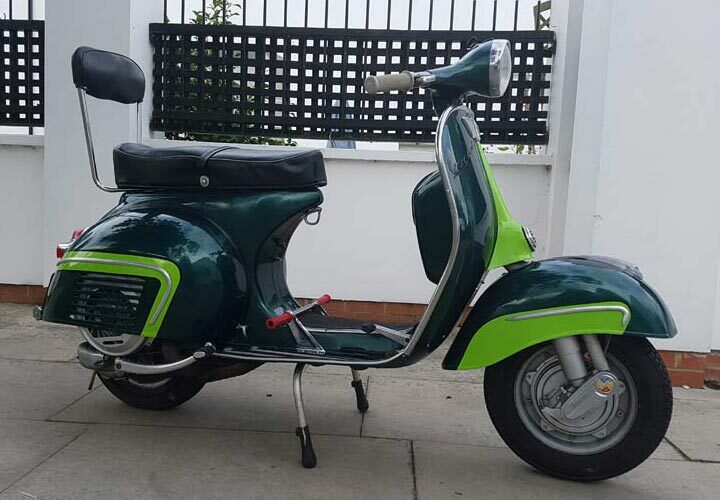 We CATEGORICALLY REFUSE to deal with any Scooters knowingly Restored or Imported from Vietnam, Pakistan or Indonesia . 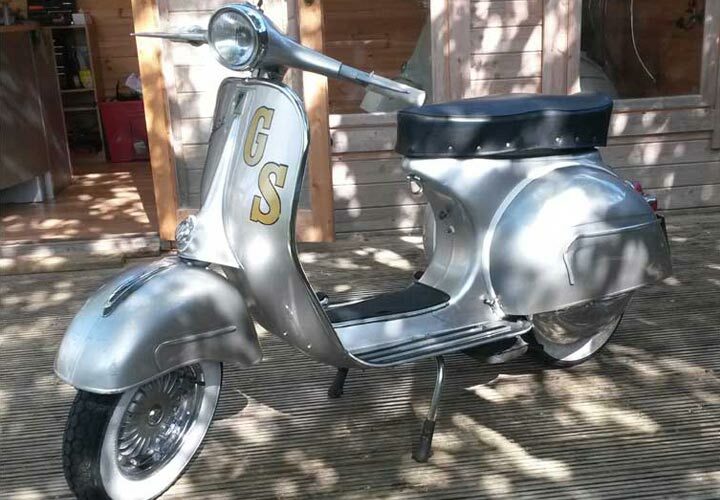 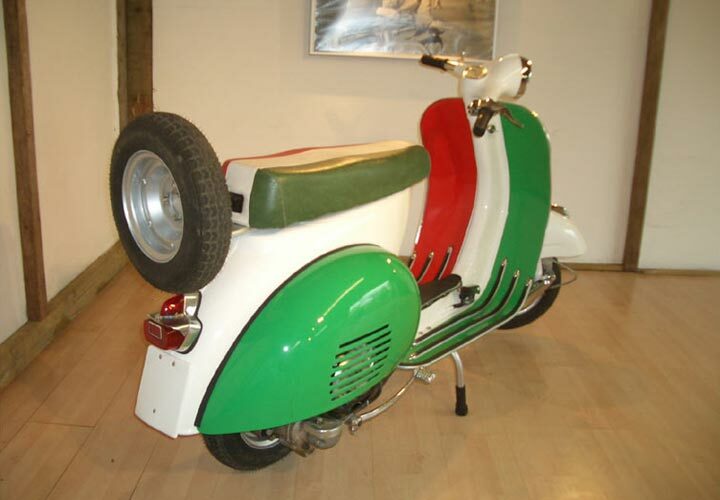 Specialists in the Sale of Genuine Vespa GS150, Vespa GS160 Mk1 & Mk2, Vespa SS180 and Vespa Rally Scooters. 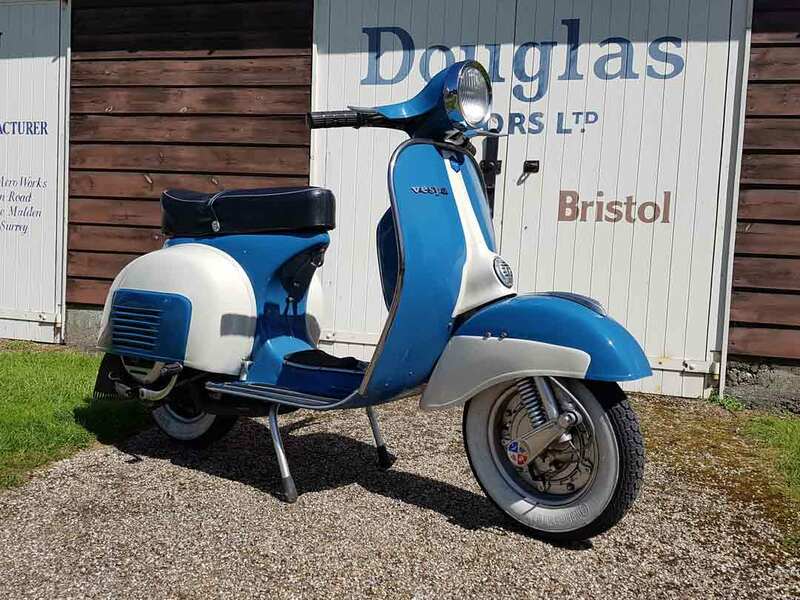 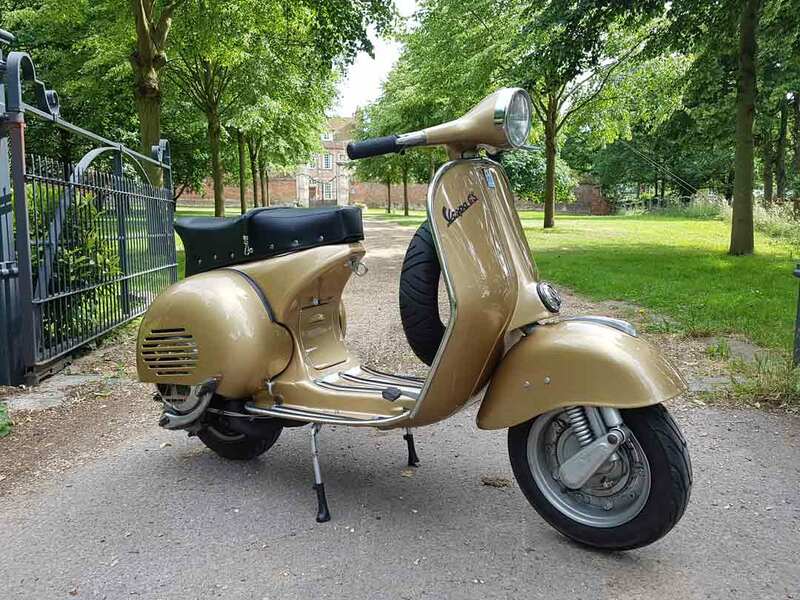 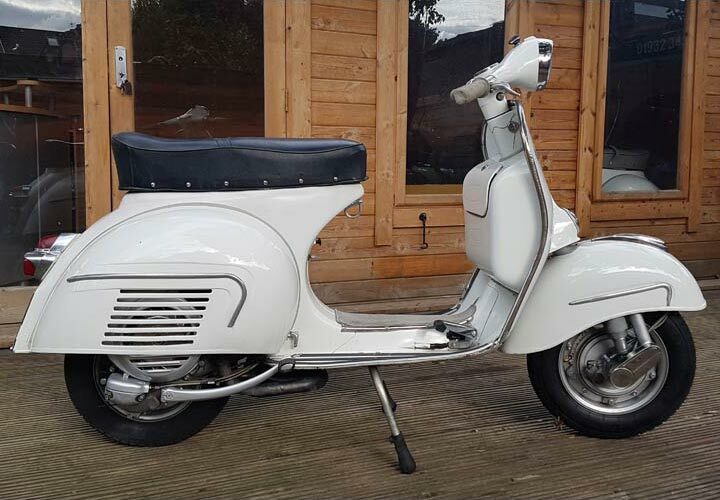 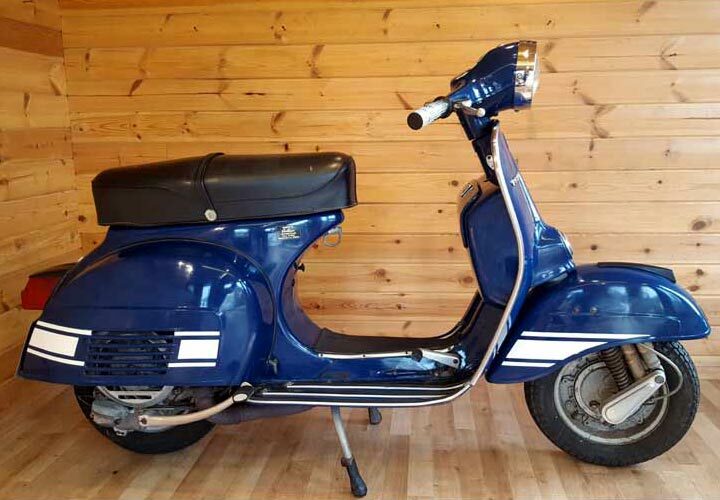 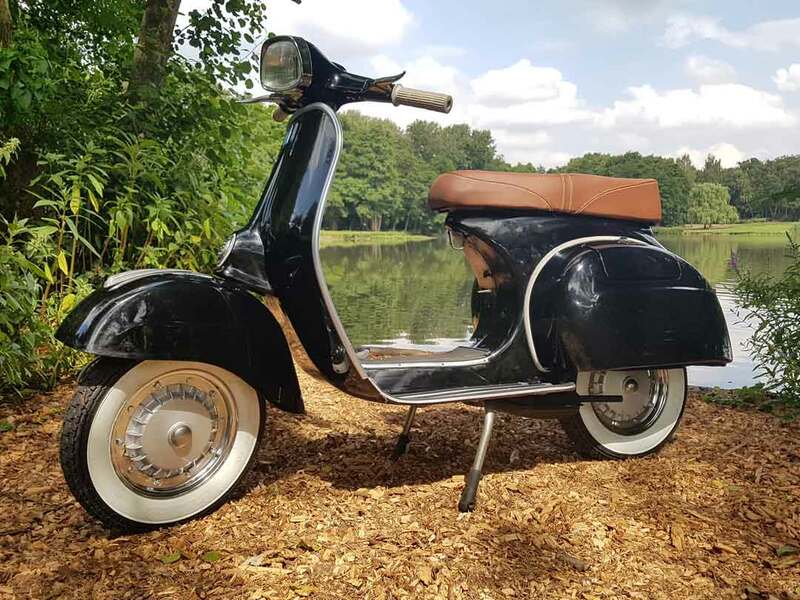 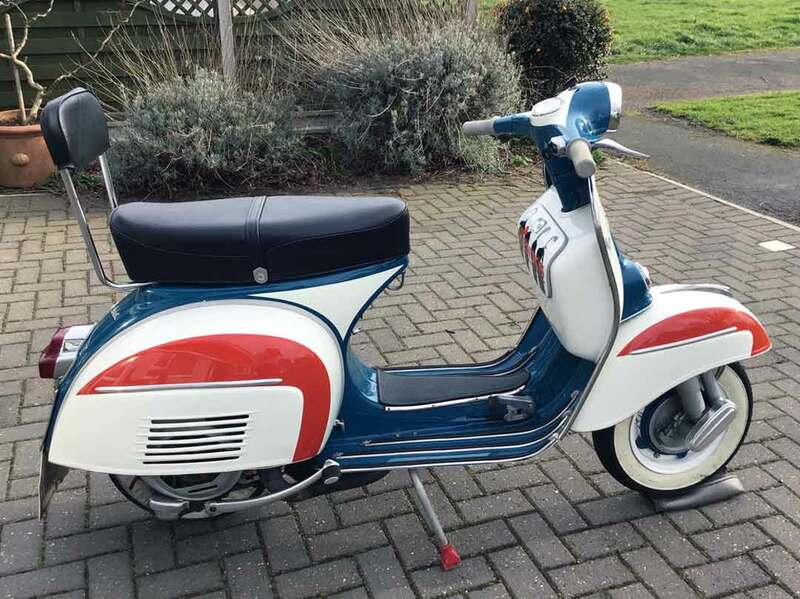 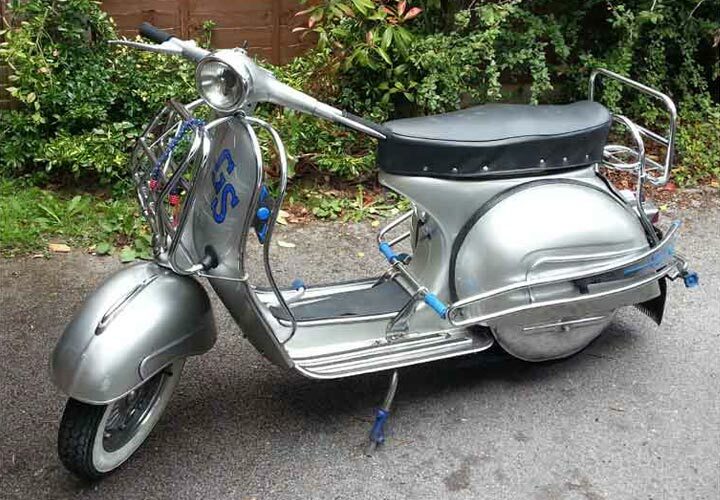 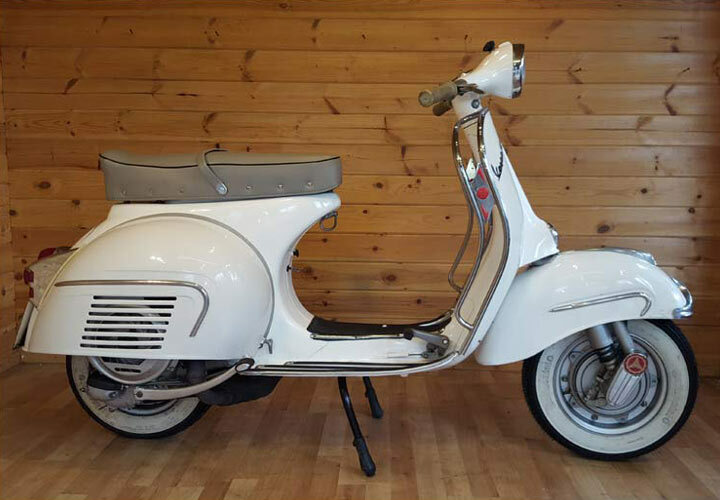 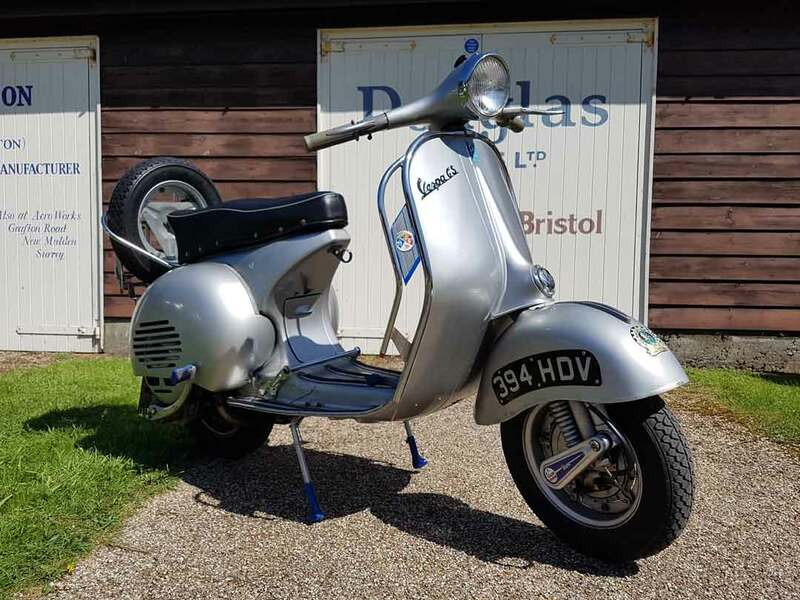 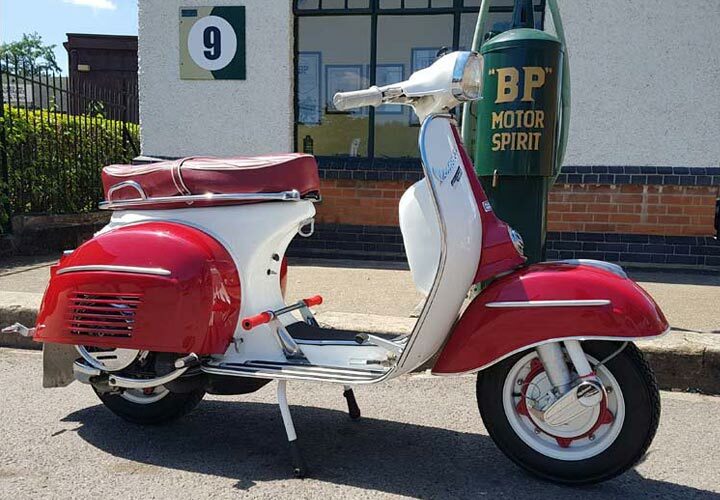 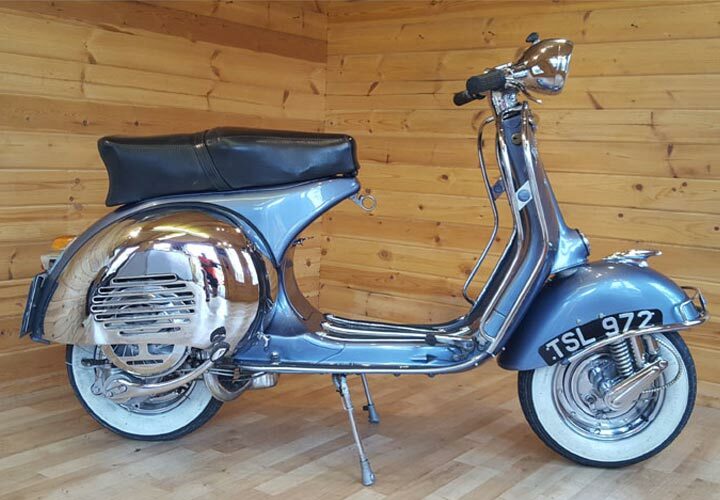 Please see below for our current Authentic Piaggio/Douglas Vespa stock or contact us if you have a particular Vespa in mind and we will try out utmost to source one for you. 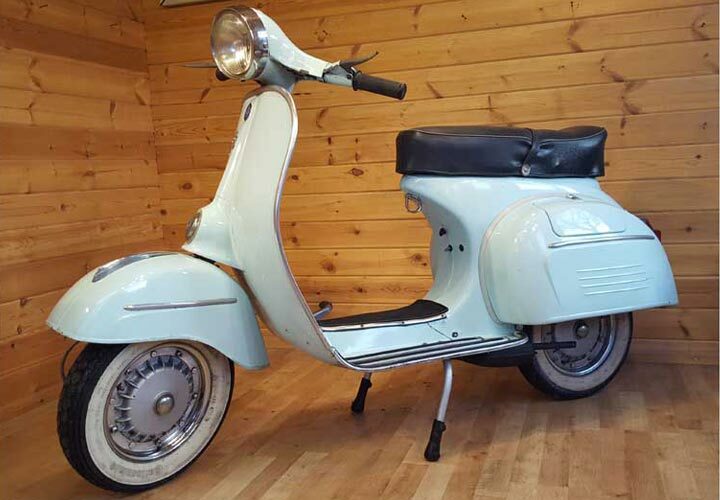 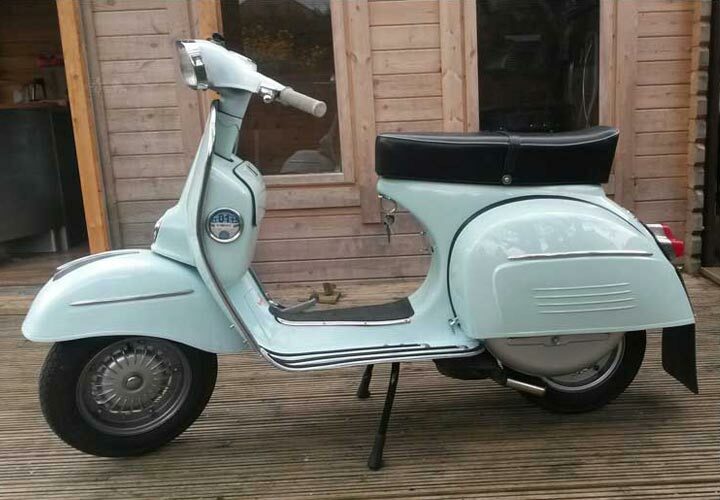 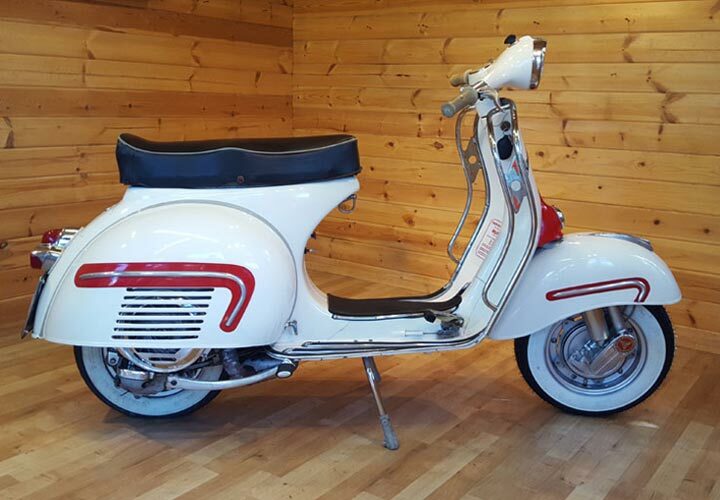 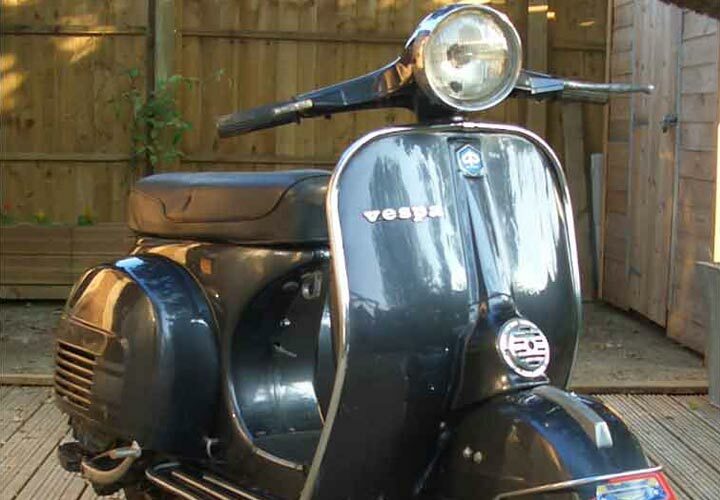 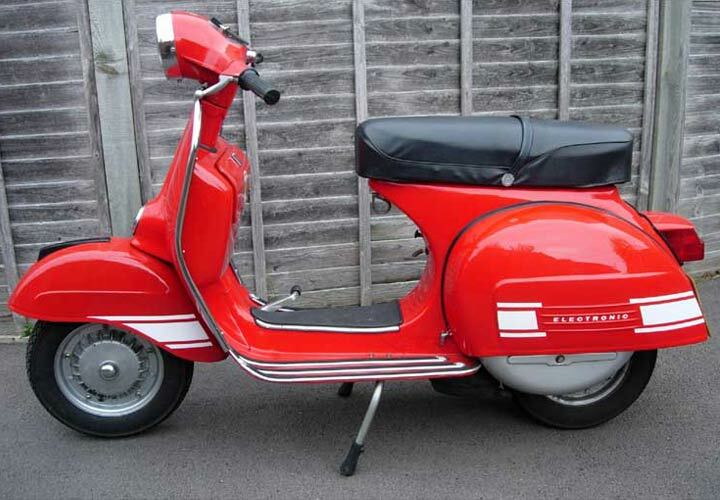 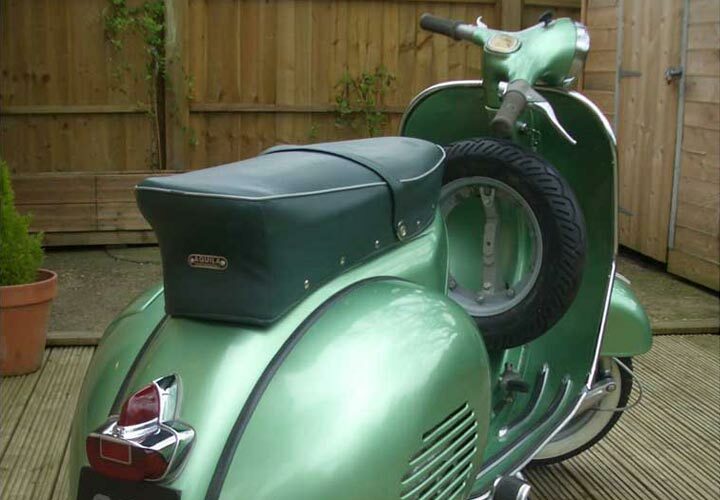 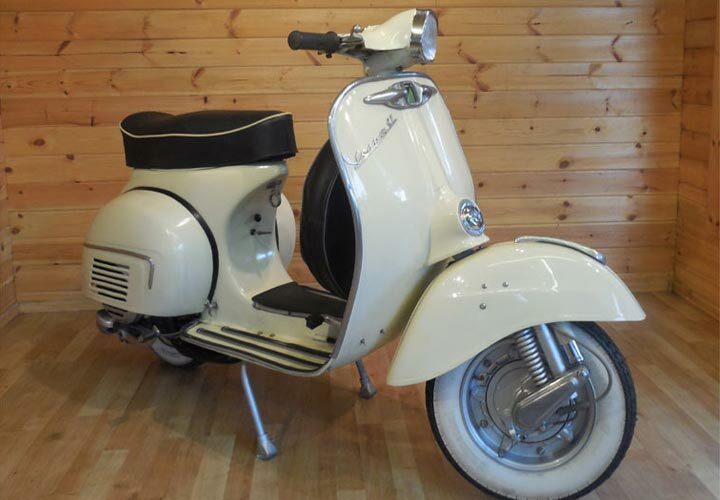 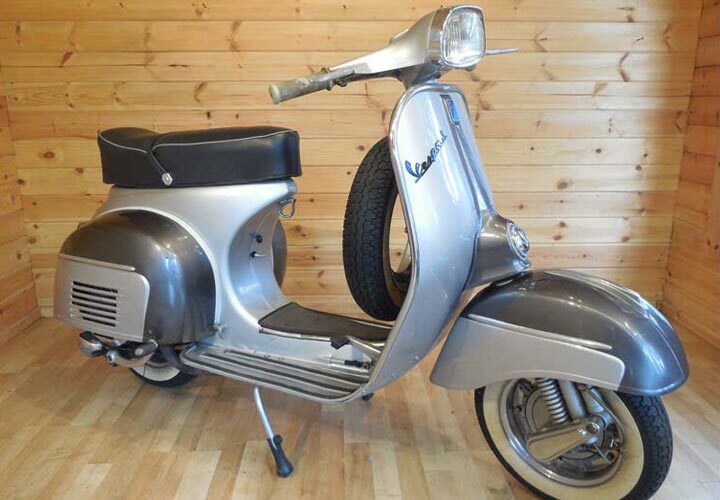 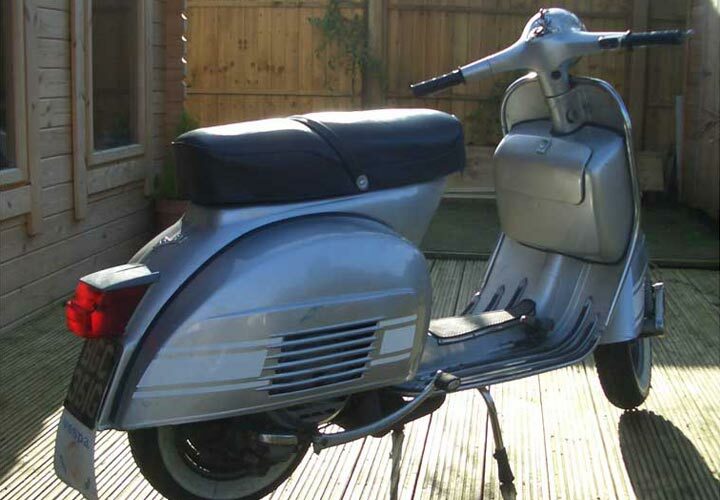 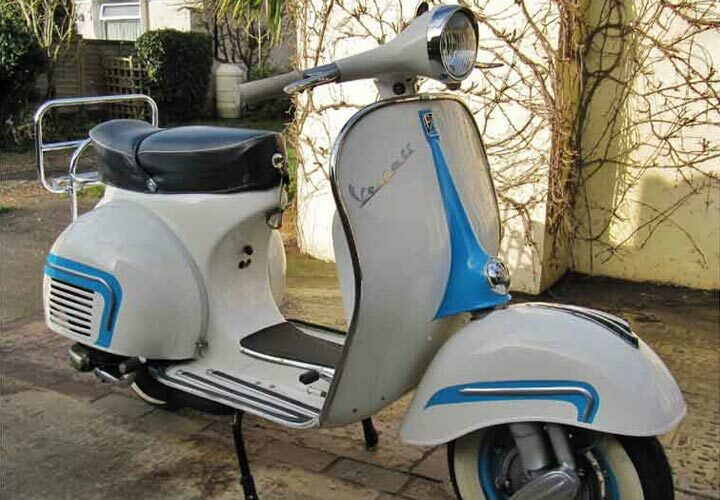 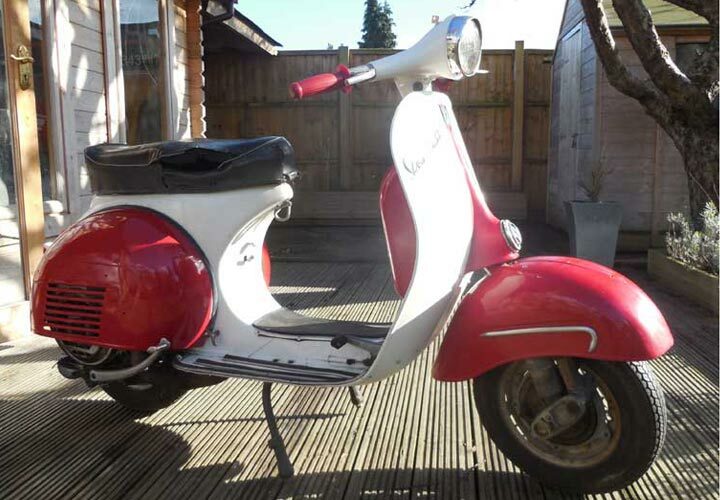 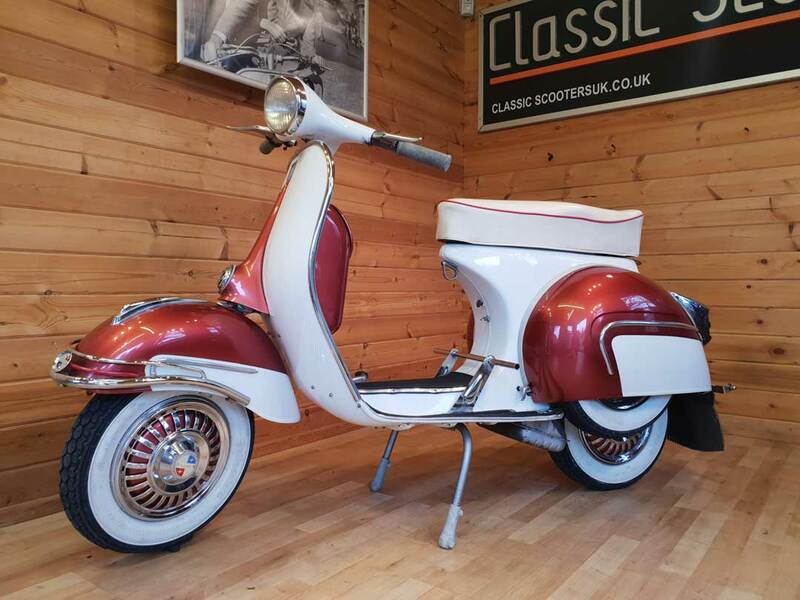 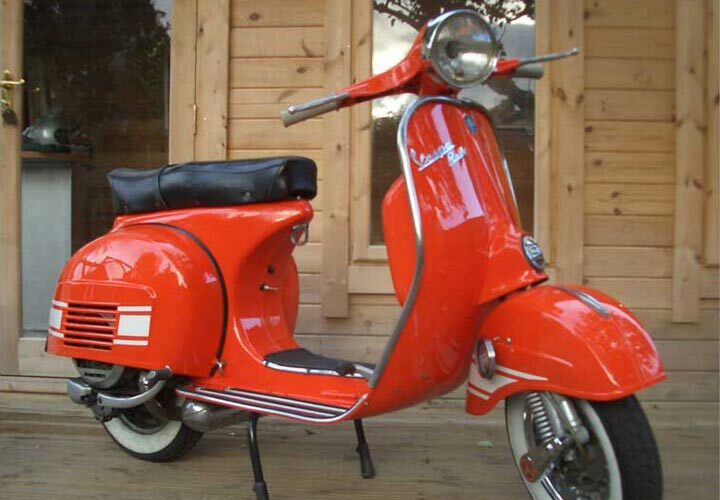 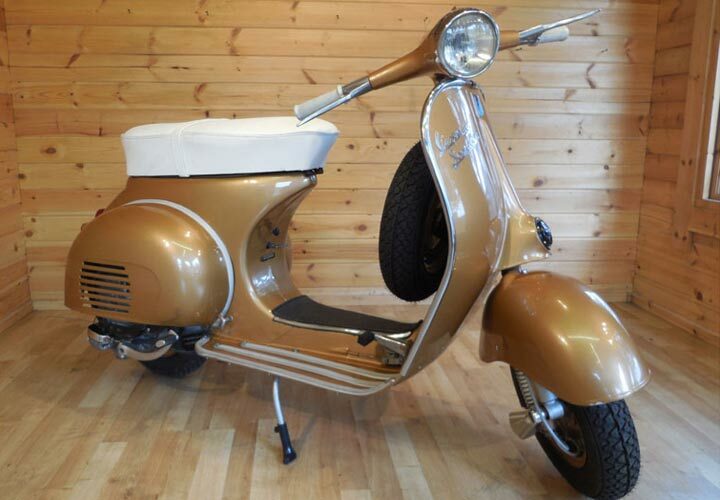 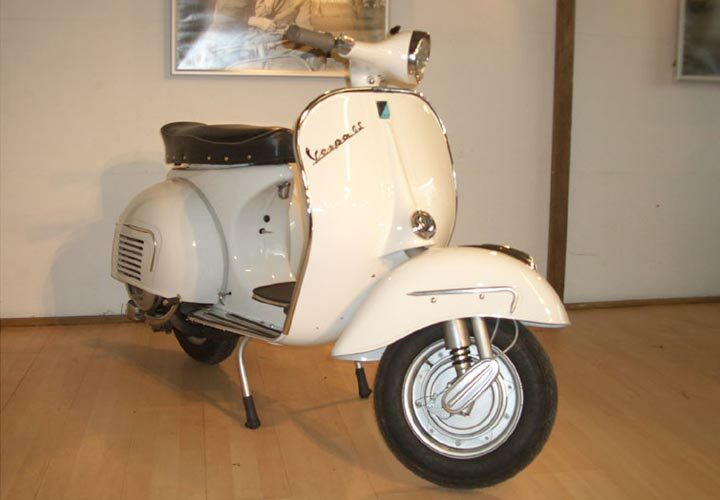 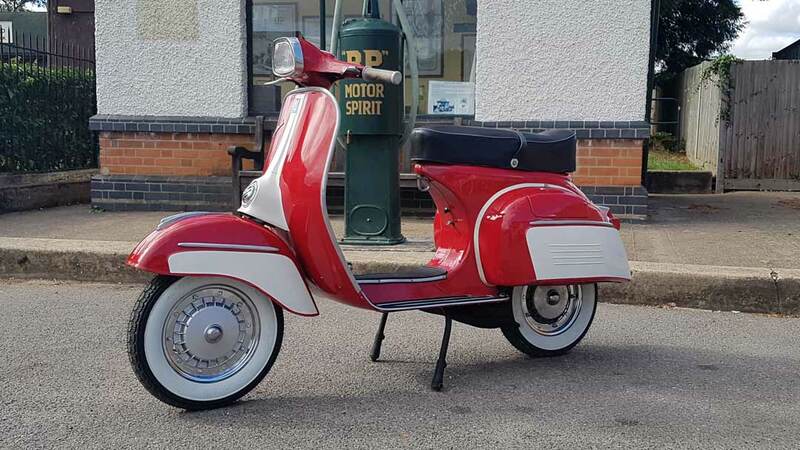 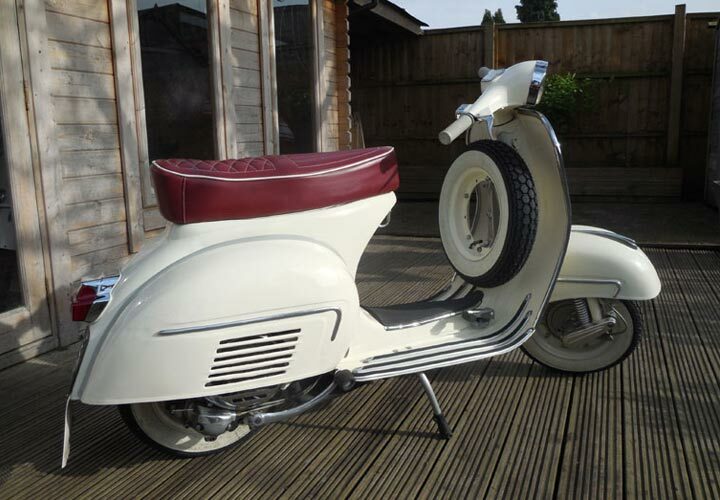 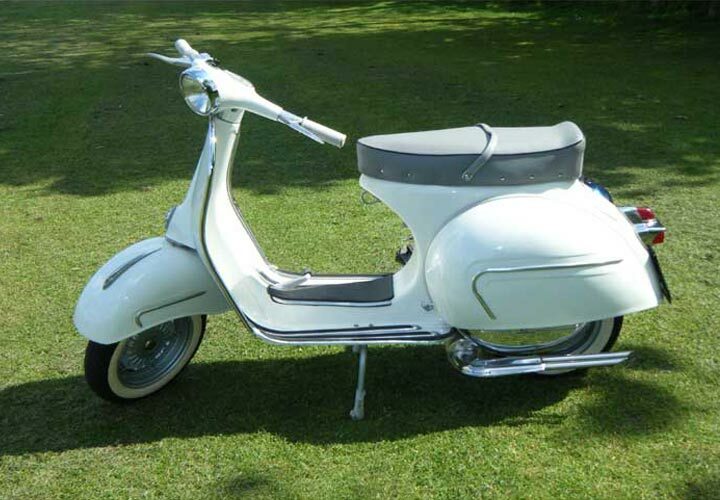 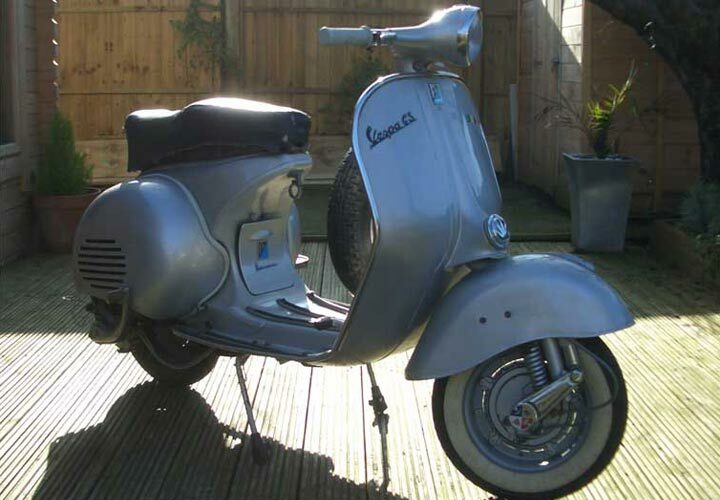 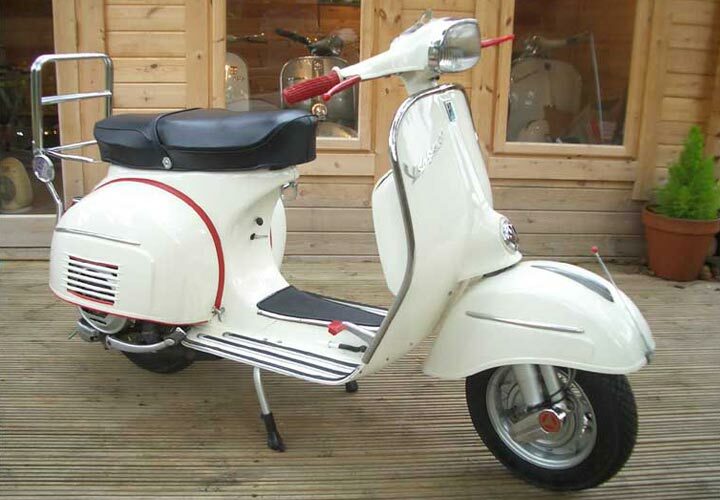 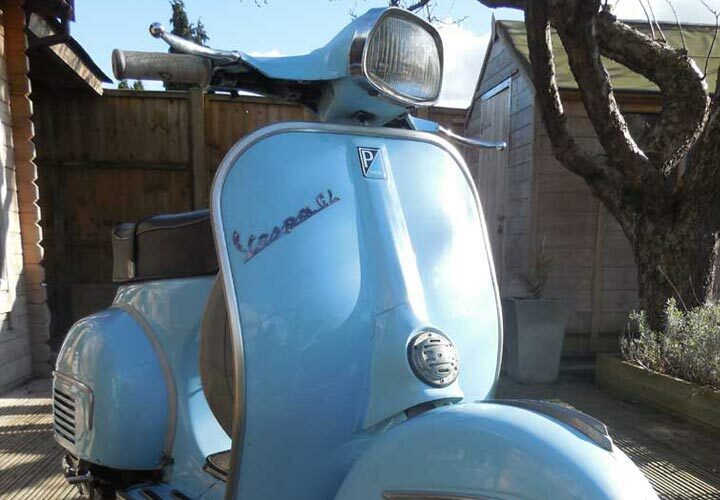 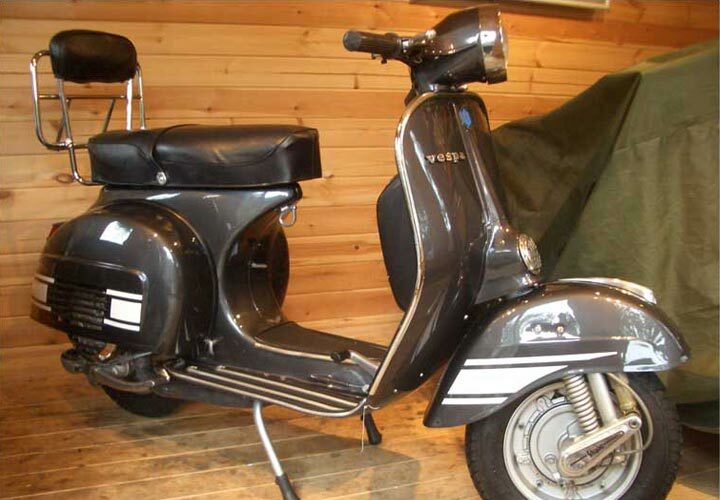 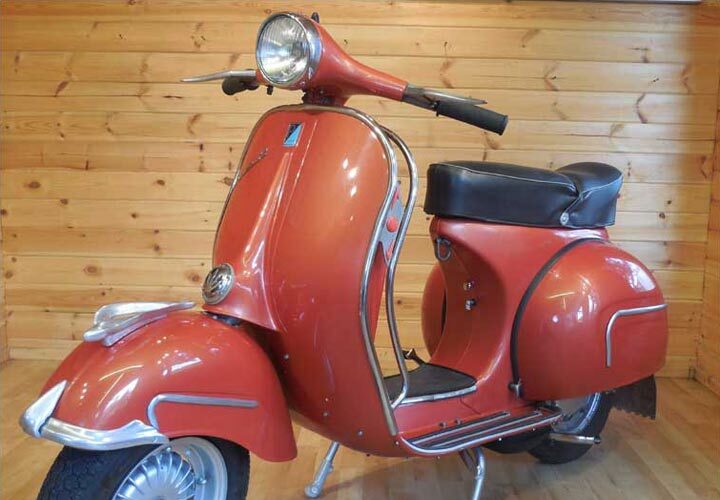 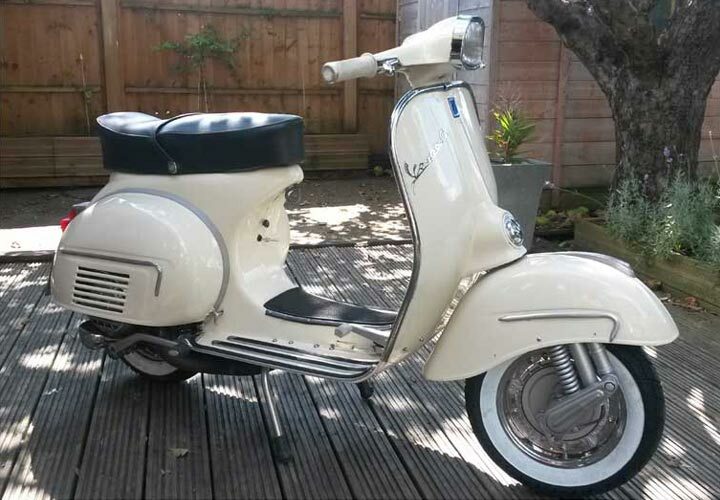 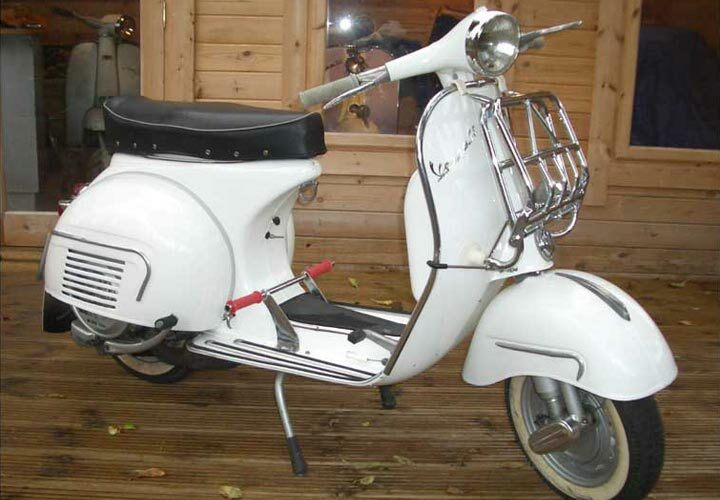 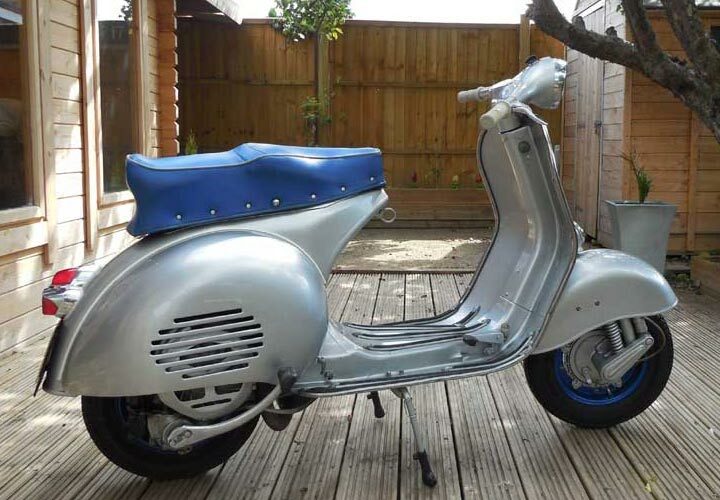 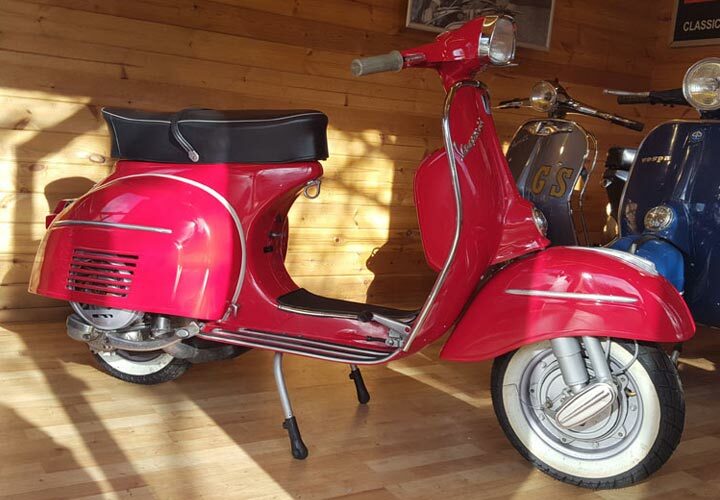 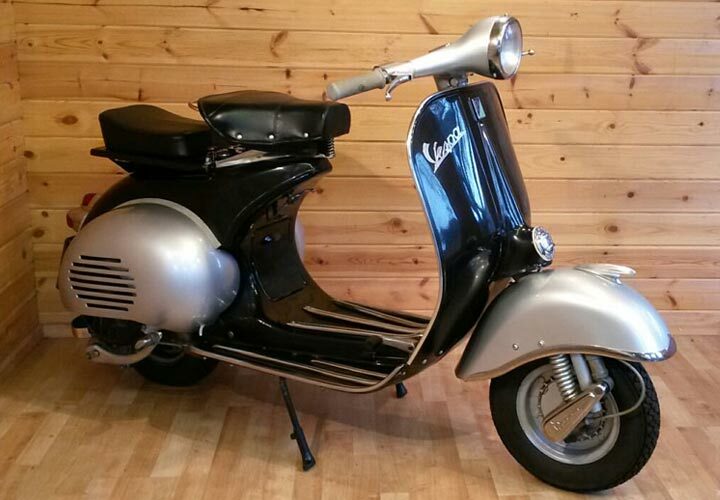 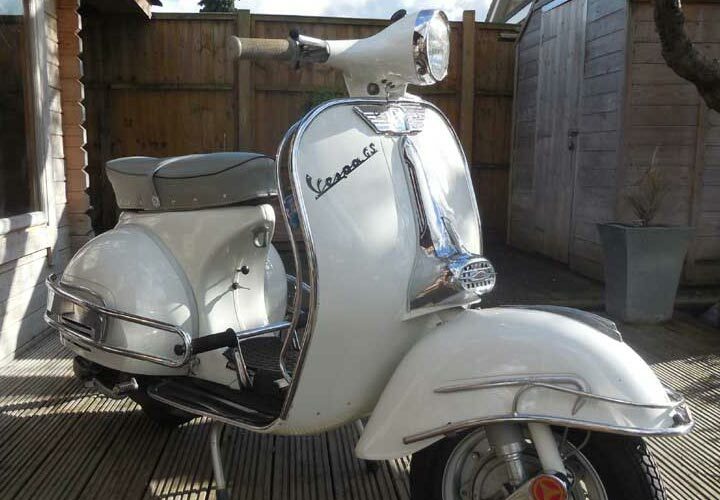 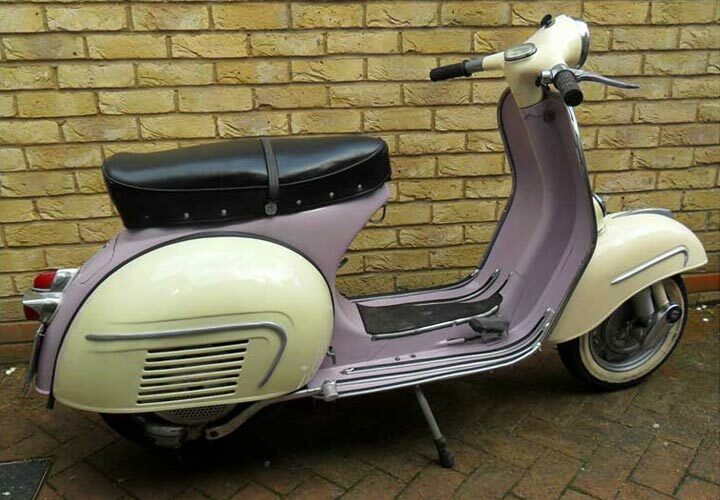 Please also contact us if you have a Classic Vespa you would like to sell - 'Barn finds' to complete restorations. 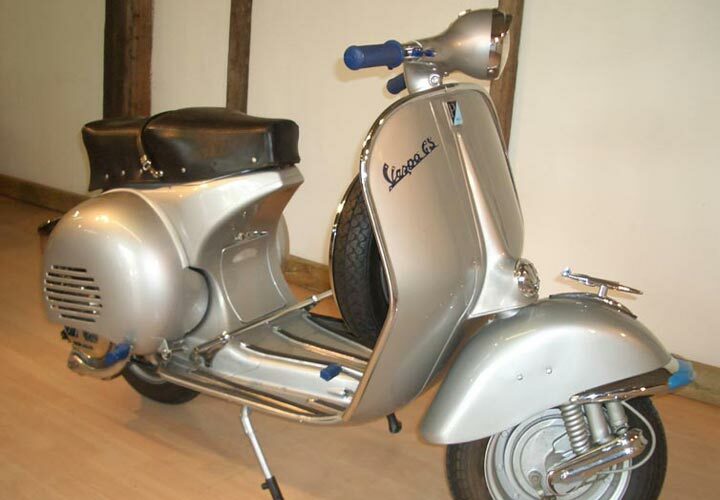 - Cosmetically bare metal Restoration by Faircharm Restorations (Leicester) in 2013. 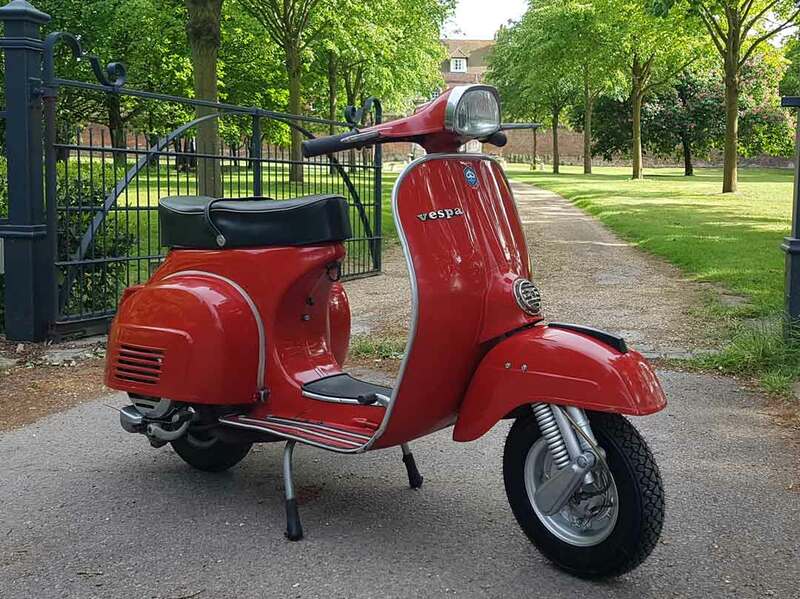 - Engine Reconditioned in 2013 & Re-bored to 180cc (JC Scooters). 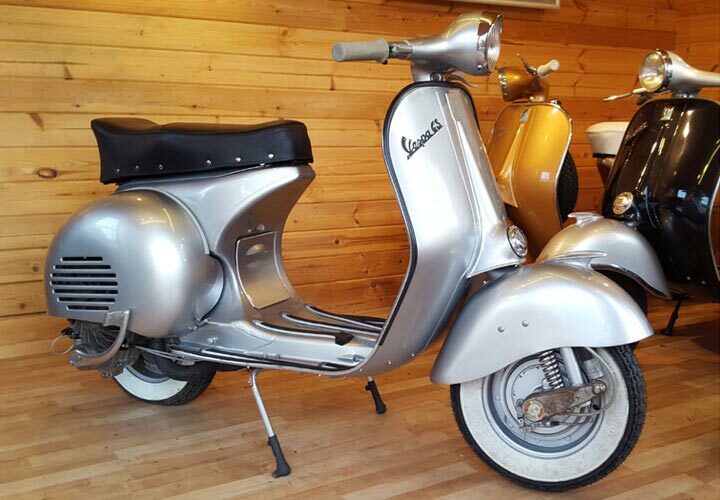 - Cosmetically bare metal Restoration by Faircharm Restorations (Leicester) in 2015. 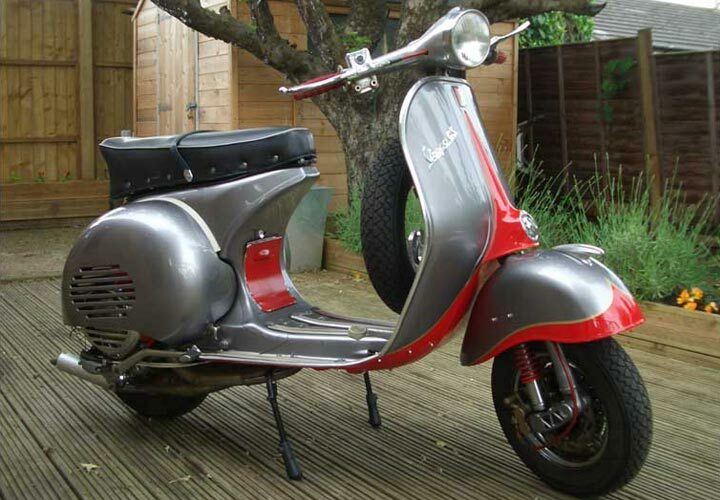 - Engine Reconditioned in 2015 & Re-bored to 193cc (Harry Barlow).